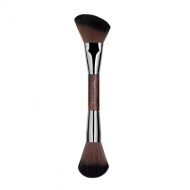 Blush Brush 160 is a Make Up For Ever long, slender brush ideal to apply and blend your blush. 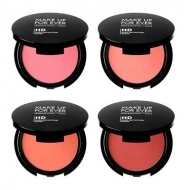 The mixture of straight and wavy fibers is perfect for applying blush and add color on large areas and blend in specific zones. 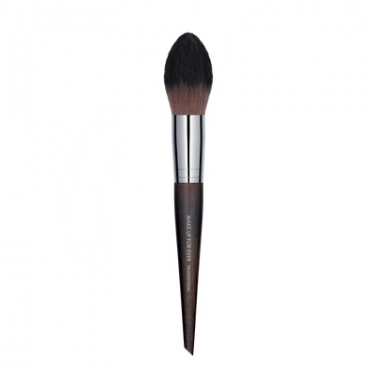 Its soft shape adapts easily to the oval of the face for a perfect application. 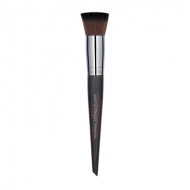 To get a flawless result, start on the forehead moving downwards following the cheek contour.